Stars Portraits > Gallery > Antonio Banderas by MarcoCostaS. Click here to see MarcoCostaS. 's gallery Contact MarcoCostaS. Dibujo de un joven Antonio Banderas. realizado a lapiz carboncillo. 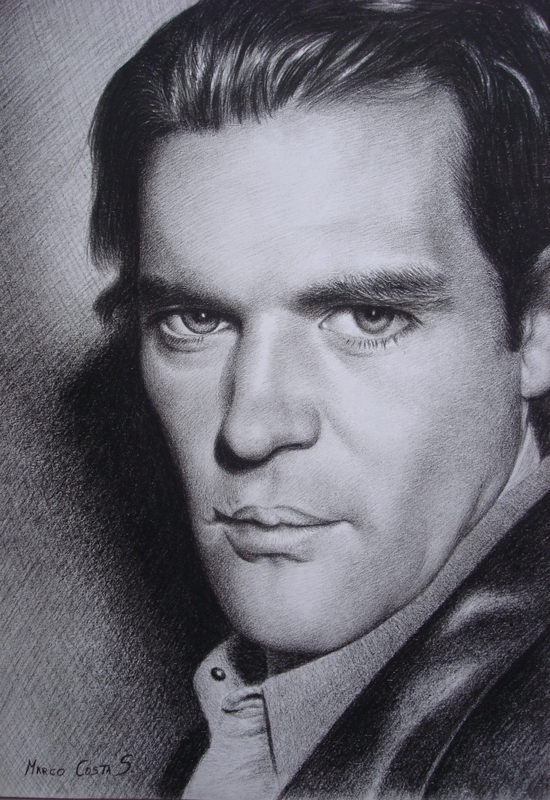 Drawing of a young Antonio Banderas. made in pencil charcoal. Amazing! Сongratulations on the portrait of the day! This is a deserved victory! Congratulations on this stunning Portrait of the Day!